My paper was entitled The Elephant in the Room: Drug and Alcohol Policy as Generators of Violence and other Social Harms and I argued that far more harm and violence was caused by the government's policy on alcohol (and indeed illegal drugs) that was caused by individuals under their influence. 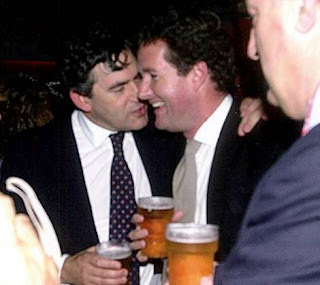 In particular New Labour (and before them the Tories) have allowed policy on alcohol to be determined by the commercial interests of the producers and retailers (the pushers) rather than public health interests. This policy is literally killing us. For example alcohol-related deaths in Wales rose from 199 in 1992 to 573 last year, with the sharpest rise taking place in the past two years. An individual drunk killing a person is deemed to have committed a crime, but a government who colludes with the pushers of a drug to increase its sales and kills thousands needlessly across the UK is not.